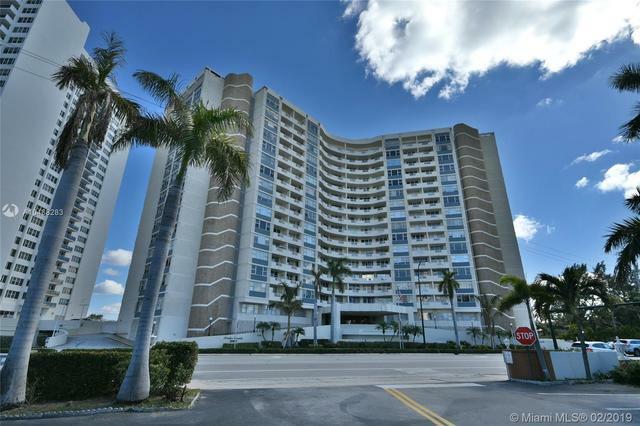 I would like more information about 3180 South Ocean Drive, Unit 1204. Conveniently located between Miami and Fort Laderdale lying on the edge of the ocean this unit offers an exquisite sea view that leads to relaxation and enjoyment of those who inhabit it. Enjoy the sunshine and the freshness of the sea that offers this unique opportunity.